LABOR candidate for Tweed Craig Elliot has made an eyebrow-raising claim about the music festival scene in his electorate. Mr Elliot, who could become the next member for Tweed in the NSW parliament has accused the government of putting musical festivals at risk of moving interstate. In a media release distributed by Live Performance Australia - in conjunction with a number of other associations - quotes attributed to Mr Elliot say "the electorate of Tweed is... Australia's music festival capital”. 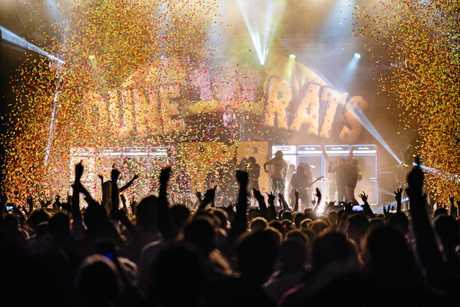 However the Tweed electorate hosts no large music festivals, with the nearest festivals being Falls Festival and Splendour in the Grass, held in the electorate of Ballina. Arguably one of the largest music festivals held in the local government area of the Tweed Shire, the Murwillumbah Festival of Performing Arts, falls in the seat of Lismore. The Tweed Daily News contacted Mr Elliot over the comments, where he confirmed again he believed the Tweed was the musical festival capital of Australia. Referring to Falls Festival and Splendour in the Grass, Mr Elliot said these events benefited his electorate's small business. "It drives local jobs and it drives local accommodation,” Mr Elliot said. The media release sent out by the Live Performance Australia said this weekend's election in the Tweed was "a crucial opportunity to send a message to the NSW Parliament about the future of the local music industry in NSW”. One of the other associations involved in this media release, Australian Festival Association, has a number of festivals registered with them - none are in the electorate of Tweed. 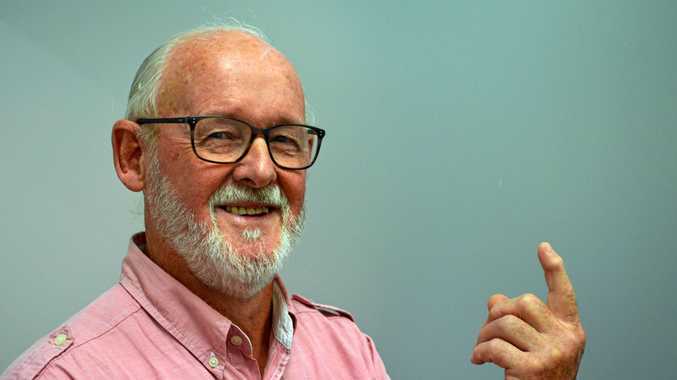 Current Member for Tweed Geoff Provest told the Tweed Daily News he believed his political opponents needed to do better research on his government's policy. 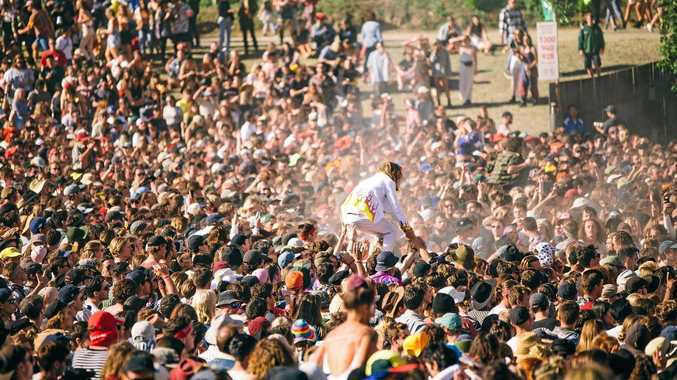 The Nationals MP said the major festivals, including Falls Festival and Splendour in the Grass, were not going to be affected by legislation. "None of the events they are talking about are not high risk and will not incur any extra costs and doesn't affect their business model whatsoever,” Mr Provest said.